Birdy's!. . Wallpaper and background images in the Spirited Away club. 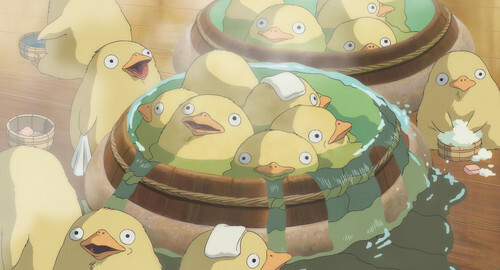 Lol, they're like a bunch of old men at a hot spring!! hahaha, ikr! But they are soooo adorable!